Happy to announce that Online Voting is ready. 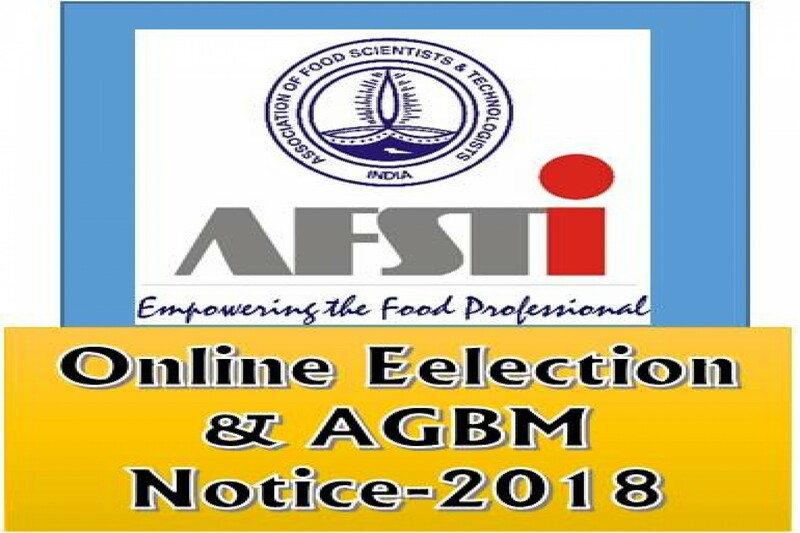 AGBM & ONLINE ELECTION notice FOR VARIOUS OFFICES OF AFST(I) FOR 2018-19, Guidelines for AFST(I) Online-Voting are available at our website. Kindly participate all eligible voters in this ONLINE ELECTION system to make it success. AFST(I) Members if they do not know the login details, may visit www.afsti.org, click on Member Login then click on Forgot Password and generate the new password. And also visit E-Voting web portal www.afsti.org/evoting/userlogin and click on Forgot Password and generate the new password. The Eligible Voters are AFST(I) Fellows, Life Members, Regular Members and Corporate members. Subscribe to our Journal !